Are you are tired of hairdressers that don't listen to what you want? Maybe you don't want to wait for ages while they finish the last customer or stand around chatting. Or, you like to have your hair done without loud music. Do you want quality service and the best hair care products at reasonable prices? We believe that having your hair done should be a unique and personal experience and you should leave the salon feeling renewed and refreshed. 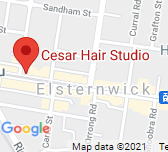 We are committed to providing you with the best possible experience when you visit Cesar Hair Studio. Cesar has been working in Glen Huntly Rd Elsternwick for over 17 years. He is the owner and main stylist and colourist with over 27 years industry experience. He chooses his staff very carefully and they operate under his strict guidance. 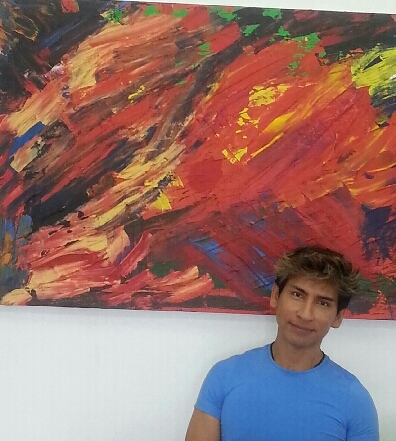 Cesar is passionate about Organic Colours and treatments. He specialises in beHave Keratin Hair Treatments, Hair Straightening and woman's styling and colour.